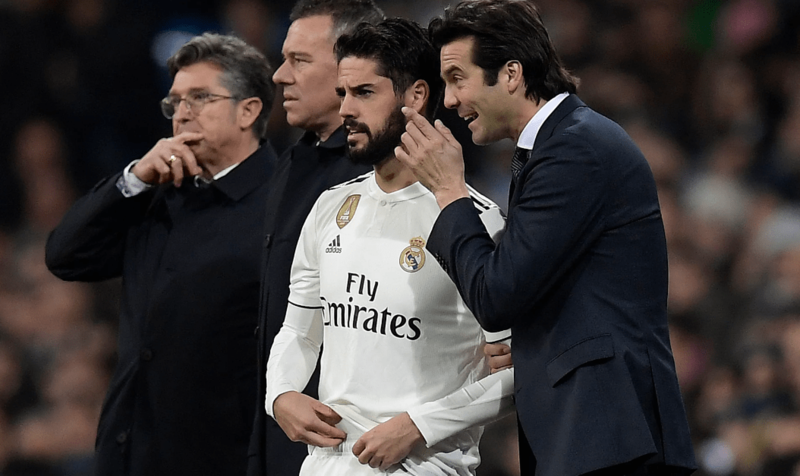 Real Madrid star Isco has said that he is unhappy with his opportunities under boss Santiago Solari. On Thursday, former Madrid player Ruben de la Red spoke about Isco’s situation. Isco replied on Twitter, saying he was not receiving the same chances as his team-mates, but vowed to fight on. Isco, who has a €700m buyout clause in his contract is under contract until 2020, however, Real are likely to get just a 10th of his release clause if they put the playmaker up for sale. Chelsea, Arsenal and Manchester City were all interested in signing the player.